The heat of summer may really take its sweet time hitting us up here in Vermont, but it does arrive each and every year. When it does, you need to make sure that your air conditioner is ready to tackle it head-on. 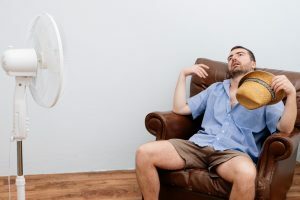 Investing in a great air conditioning system from a trusted manufacturer and having that system tuned up on an annual basis will help to ensure that your system is in great working condition. No AC is ever truly 100% reliable, though. 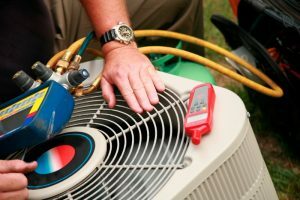 Are You Ready to Replace Your Air Conditioner? Okay, we’ll admit that looking out the window doesn’t exactly bring summer heat to mind just yet. While we are still in the rather chilly hold of spring, however, it is important to remember that summer really is just around the corner. That means that you need to have your air conditioner ready for action once the warmer weather really does arrive. 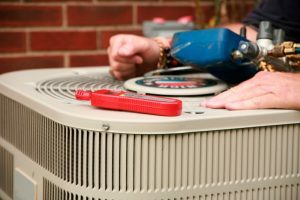 That means that you should really get your AC replacement out of the way if you are planning to have a new AC in place before temperatures begin to rise. 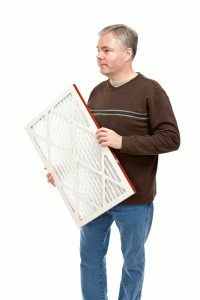 Posted in Air Conditioning | Comments Off on Are You Ready to Replace Your Air Conditioner?